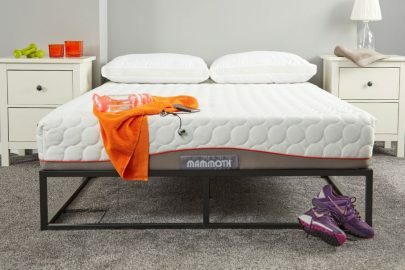 The Mammoth Sport mattress is not only designed for comfort and recovery but is scientifically tested and shown to improve sleep. Designed for you using the latest rest and recovery sleep technologies to help you get the best sleep ready for the next day ahead. Medical Grade™ Foam moulds instantly to your body no matter what your shape or size. From gymnast to runner to bodybuilder, the Mammoth Sport is designed to offer pressure relief and support up to 40st per person. 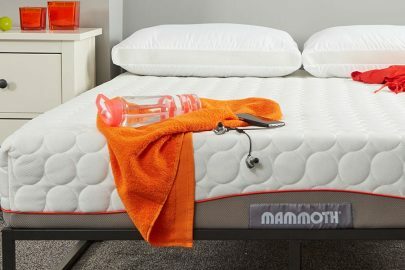 Unlike memory foam, which requires the body’s heat to change shape, Mammoth’s unique Medical Grade™ Foam with PostureCells adapts to your body instantly no matter what your sleeping position. 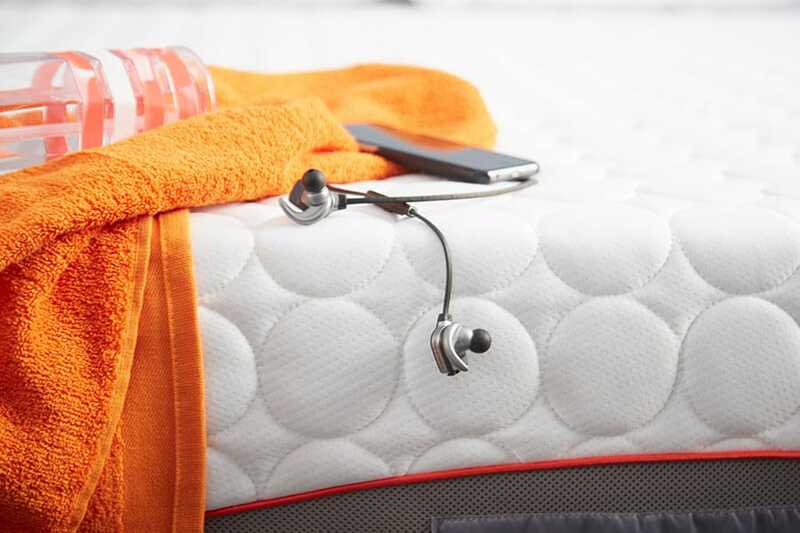 What is Medical Grade™ Foam? Mammoth’s own innovation, Medical Grade™ Foam is not memory foam. 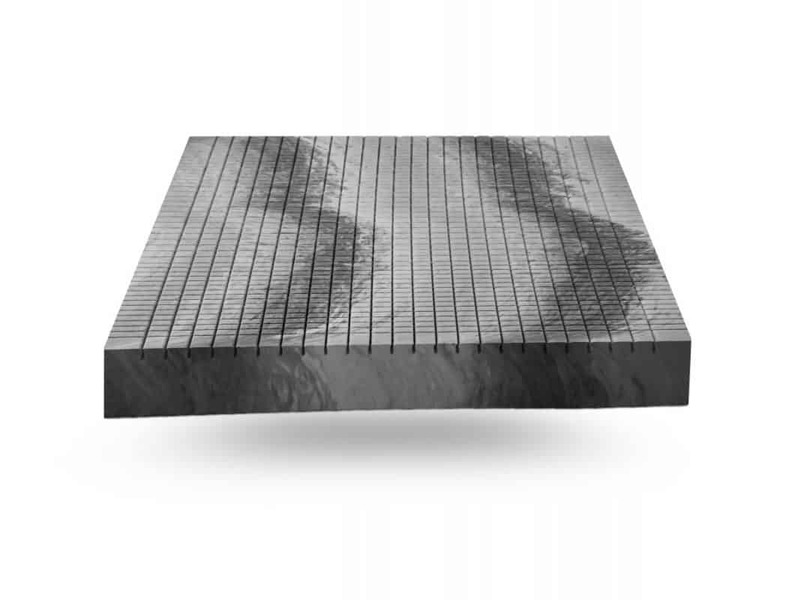 It superseded memory foam in healthcare more than 10 years ago as it does not retain heat. Through the magic of Medical Grade™ Foam and carefully selected modern fabrics, the Mammoth Sport Mattress is specially designed to keep sleepers cool and comfortable, also ideal for those who can sometimes overheat in the night. Not too hot, not too cold – just right. Rigorously tested under laboratory conditions at the University of Northumbria (2012), Mammoth’s Medical Grade™ Foam mattresses are scientifically shown to improve sleep. 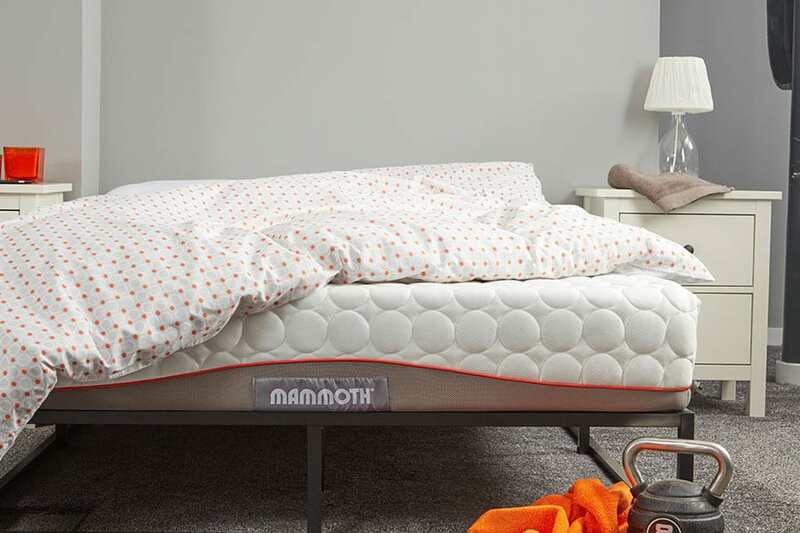 All Mammoth mattresses feature this modern aid, an innovation that tailors comfort and support for every sleeper. Not too hard, not too soft – just right. They respond instantly to the shape and size of every person, relieving pressure on sore muscles while improving circulation. State-of-the-art PostureCells™ move independently, absorbing motion to ensure ease of movement through the night, helping to avoid unwanted awakenings normally caused by a restless partner. Like many others we believe that you will love your Mammoth, so we offer you 100 nights to make sure you do or we will collect it and give you a full refund. To make your life easy, we offer free delivery on every order. 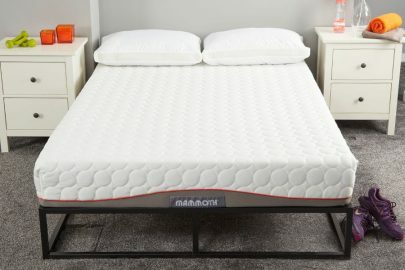 Even returning a mattress is free too. 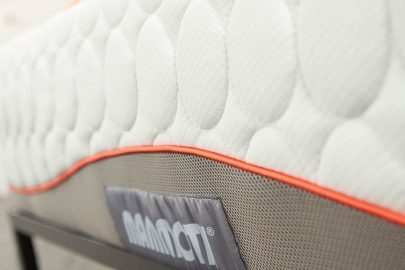 We recycle or donate returned mattresses to charity. 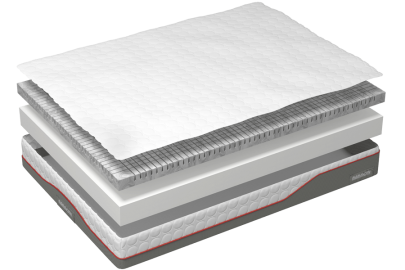 ^Independently tested by industry experts against leading healthcare beds. †Independently tested by SATRA, Global leaders in scientific research and testing of consumer products under laboratory conditions. 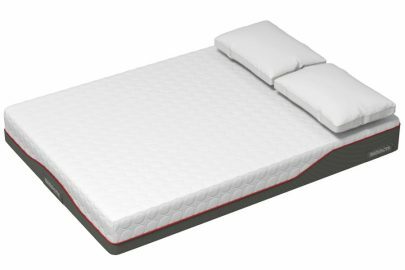 Tested against 50kg Memory Foam. 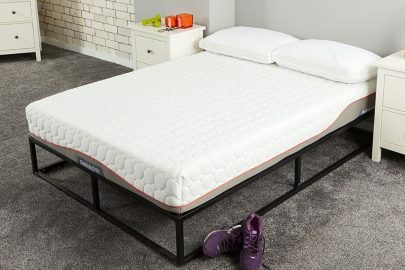 *Tested under the guidance of Prof. Jason Ellis at Northumbria University’s Centre for Sleep Research (2012). Mammoth is for those who choose wellness. We know sleep is the absolute foundation for being well. We believe that our health and wellbeing should be prized possessions.